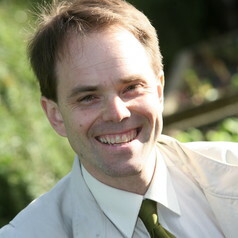 Rupert Read is Reader in Philosophy at the University of East Anglia, and a former Head of Department there. He studied principally at Oxford and Rutgers. His books include Kuhn (Polity, 2002), Philosophy for Life (Continuum, 2007), There is no such thing as a social science (Ashgate, 2008) and Wittgenstein among the sciences (Ashgate, 2012). He is perhaps best-known in philosophy for having brought together (along with Alice Crary) the school around Cora Diamond and James Conant, in The New Wittgenstein (Routledge, 2000). He has been working for a long time on a book giving a ‘liberatory’ reading of the Philosophical Investigations.